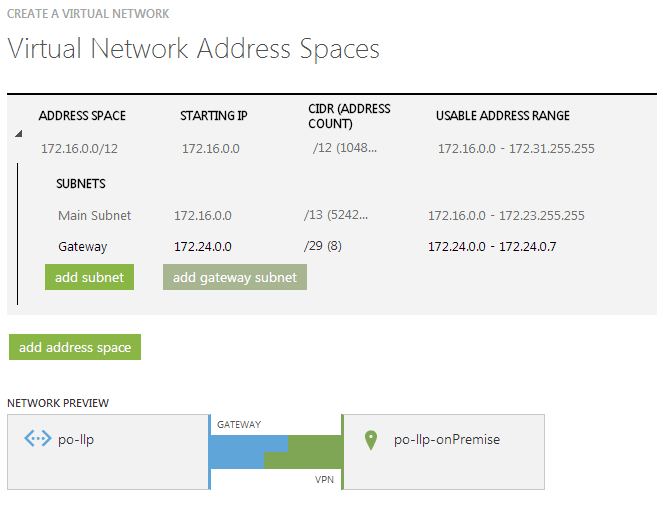 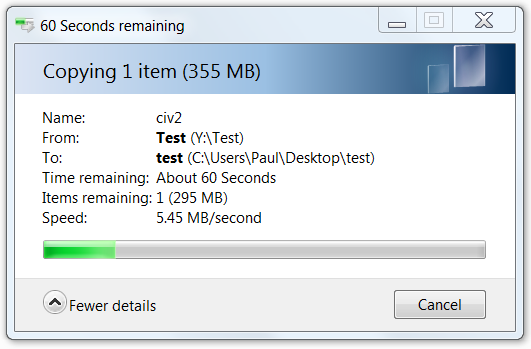 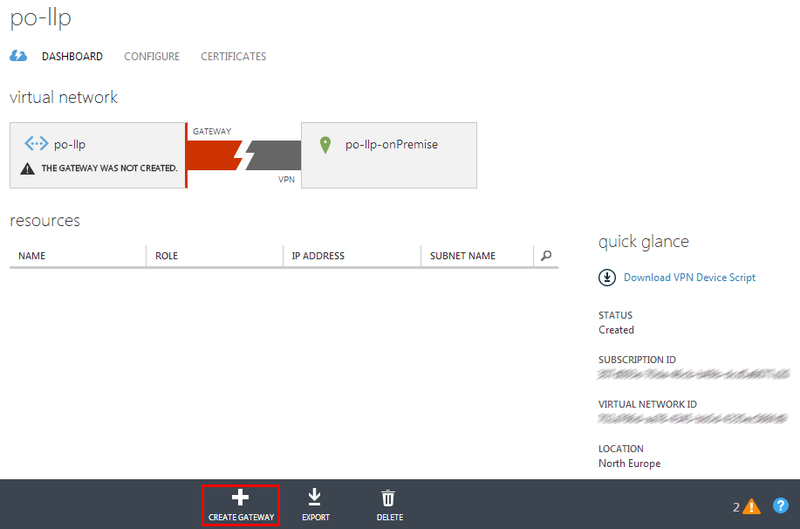 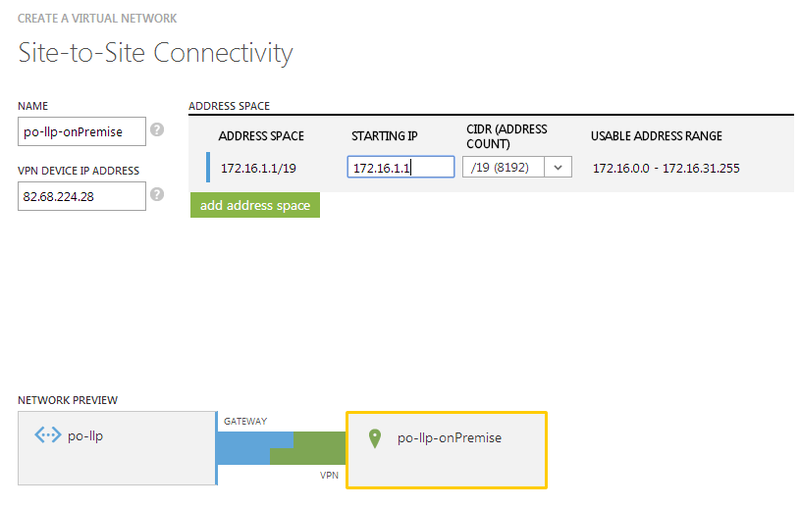 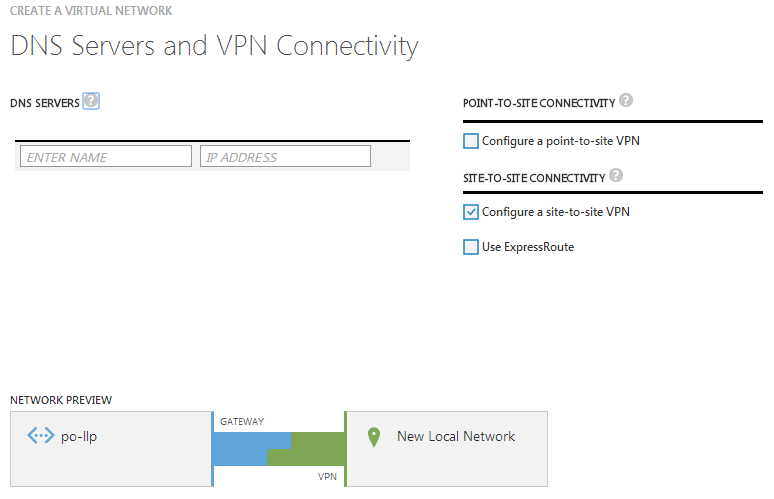 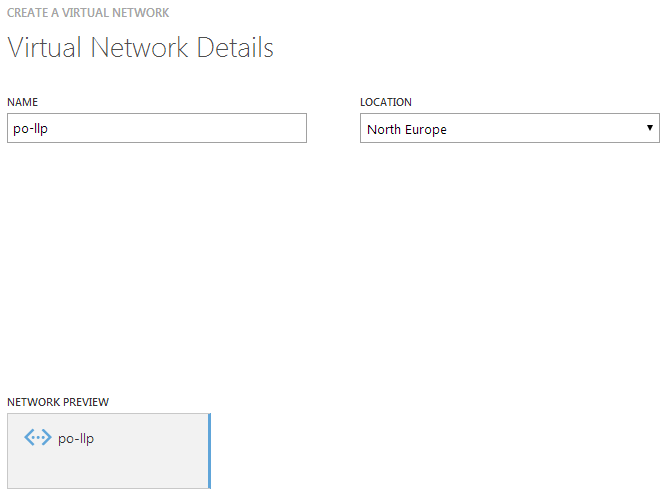 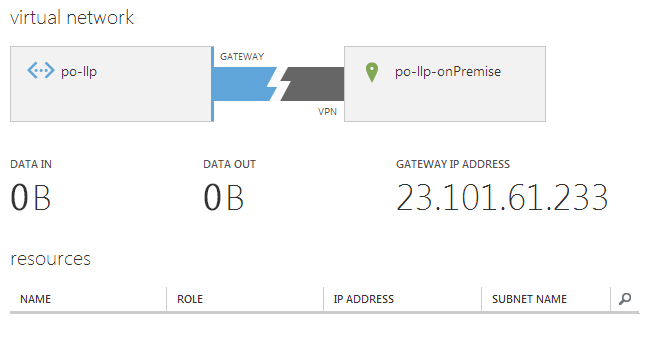 Really good article, thanks but when using the DrayTek 2860n (UK) router it always shows the VPN as offline and in Azure it says connecting…, it never ever connects, any idea what I might be doing wrong. 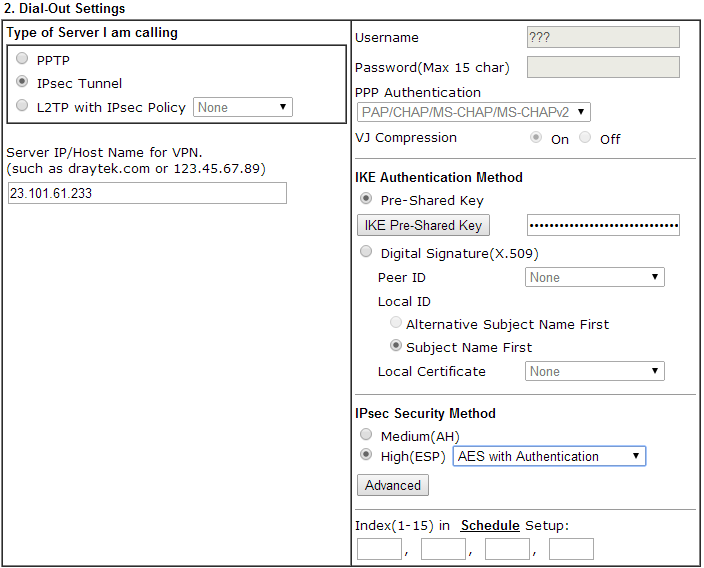 In “Ike Security Info” > Advanced make sure “IKE phase 1 proposal” is “AES128_SHA1_G2” and “IKE phase 2 proposal” is “AES128_SHA1”. 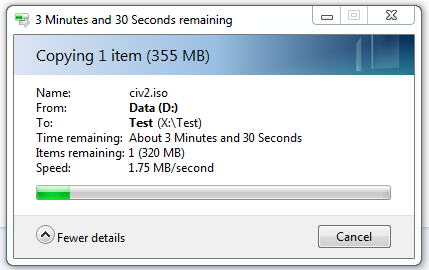 That’s it ! 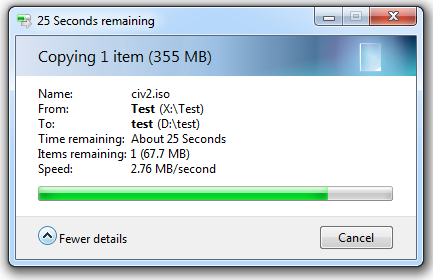 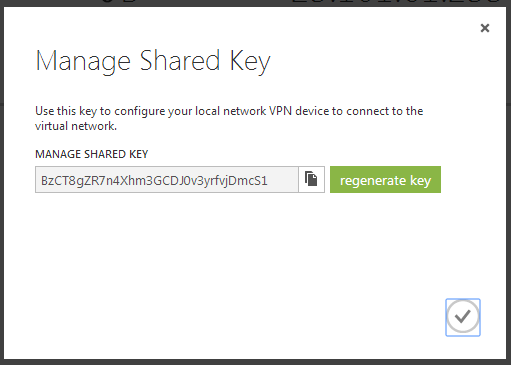 Get my VPN up.